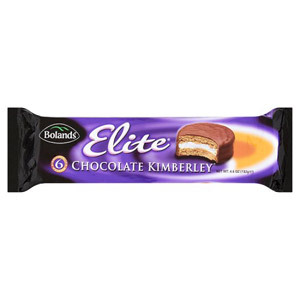 Why not indulge with these tasty Irish treats for a delicious addition to your lunch box. 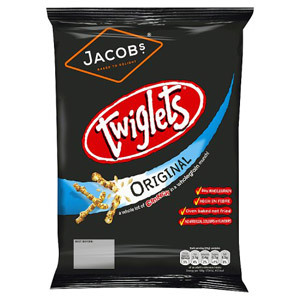 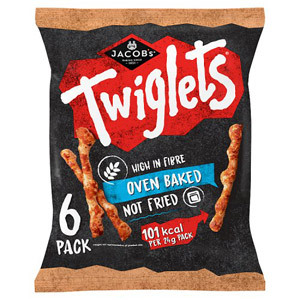 If you're not craving something sweet, look no further than Jacobs Twiglets, incredibly moreish, they're one of Britain's favourite savoury snacks. 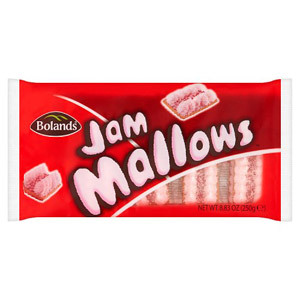 Alternatively, your children will love Iced Gems! 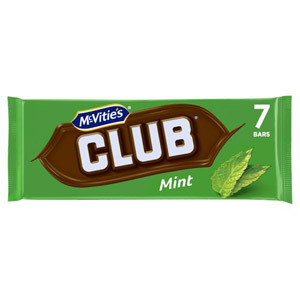 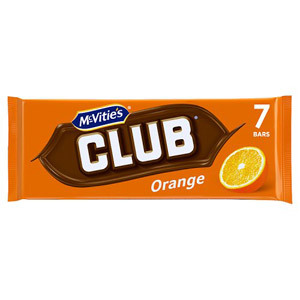 They're a must have for all children parties. 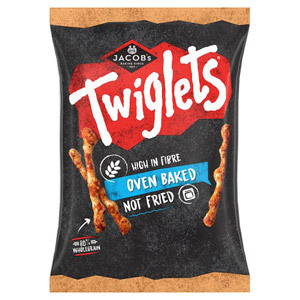 Once you've tried these flavoursome snacks, you'll be coming back for more!